NEW YORK, United States - On the back of our recent announcement to expand into IRL programming this year, we want to give you a peek into the rest of our New York Fashion Week schedule. See below for our picks of SS19 runway shows, presentations, and performances. Now how exactly you get on the front row is up to you! 4:00pm Christopher John Rogers A relative newcomer making his NYFW debut, known for punchy no-rules dressing. 6:00pm 'West Africa To The West' featuring Kenneth Ize, Zashadu, and Shekudo Artisanal overload. 3:00pm Cushnie Since separating from her 10-year design partner, Carly Cushnie proceeds solo this season with what is sure to be a fantastic re-emergence. 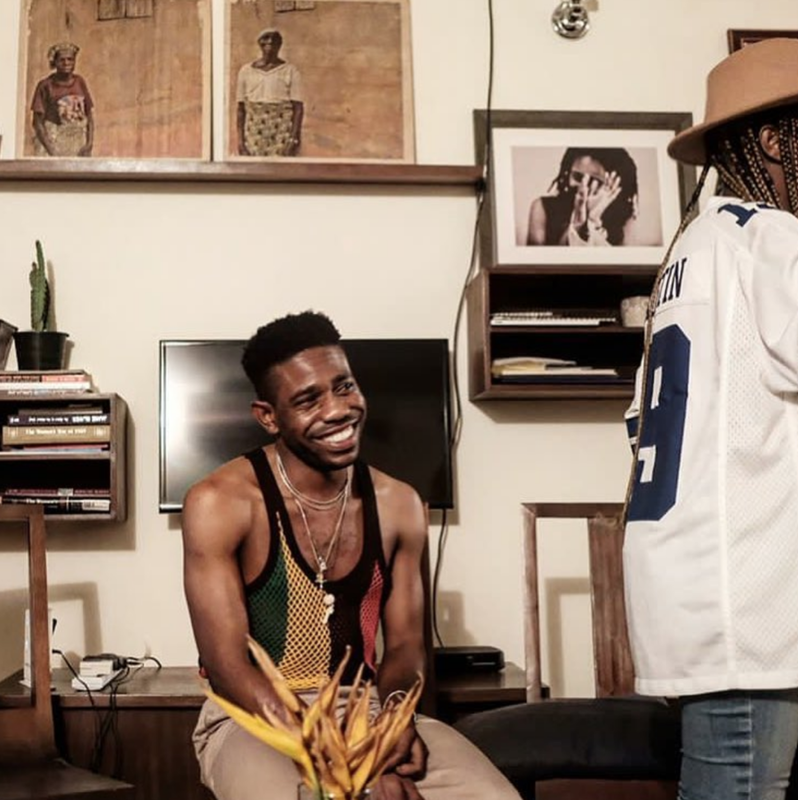 8:00pm Pyer Moss Activist-slash-designer Kerby Jean-Raymond will certainly surprise with his often emotive collections centered on personal and political issues. 5:00pm Telfar 2017 Winner of the CFDA/Vogue Fashion Fund Award, founder Telfar Clemens is apt to introduce his pieces via performance than runway show. 9:00pm LaQuan Smith A powerful woman is muse for Queens-born designer and we hear this season's inspiration is focused on the criminal variety. 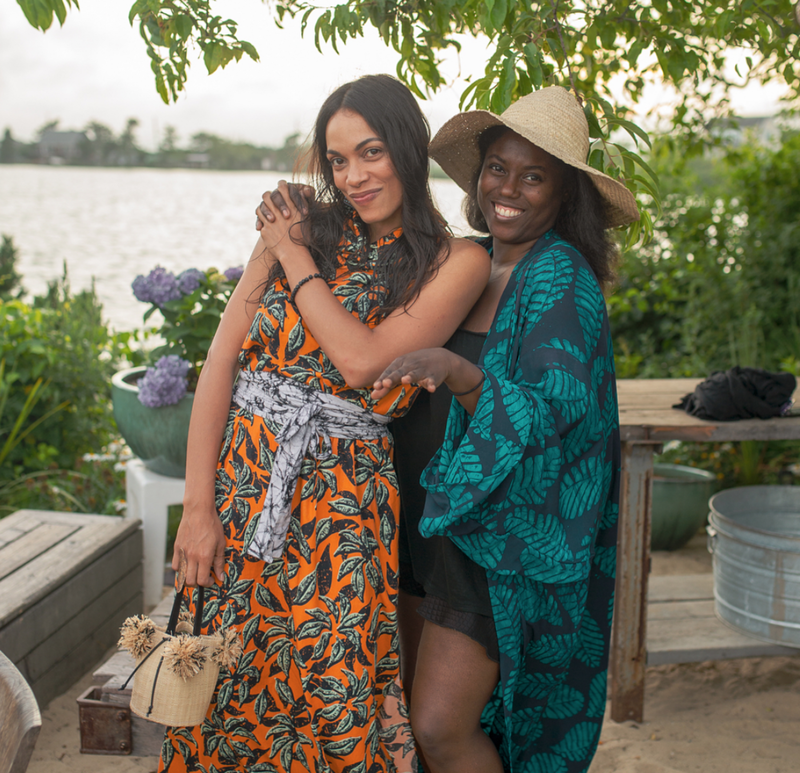 1:00pm Studio 189 A highly anticipated showcase from Rosario Dawson and Abrima Erwiah-helmed brand built on African craftsmanship. 1:00pm FENTY Rihanna has become a fashion mainstay and surely, the release of her latest Savage x FENTY Lingerie is on the docket for NYFW. 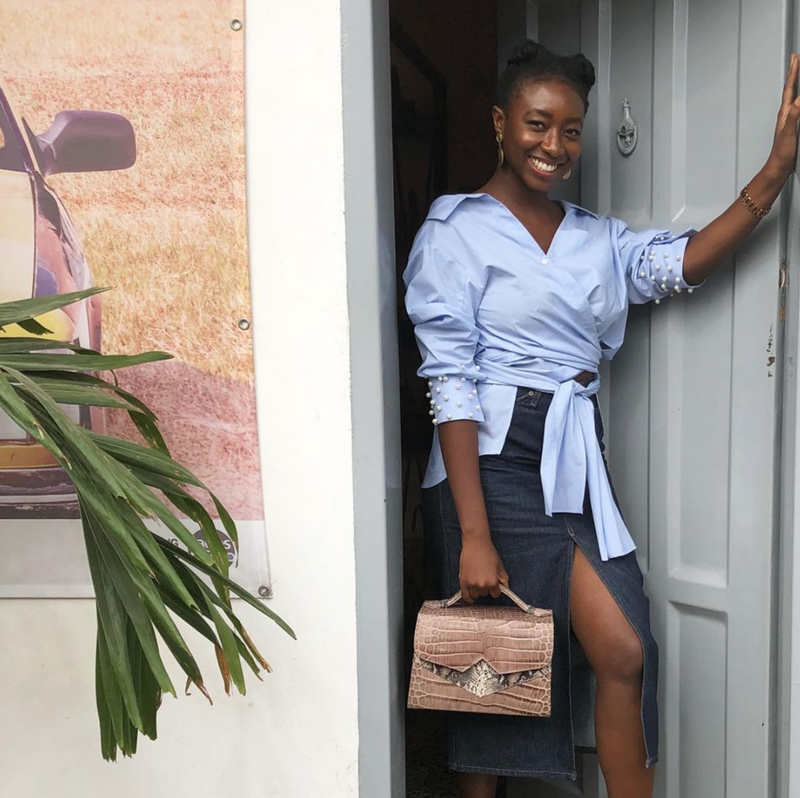 5:00pm Maki Oh Nigerian designer Amaka Osakwe is no stranger to New York, but her SS19 collection is sure to signal ingenuity straight from her hometown.